Happy new year! I hope you had a fantastic end to 2013 and have recovered from new year's eve?...nothing cleared out the cobwebs better than a trip to kallbadhus sauna pier yesterday. I feel I'm all ready for the year ahead now and I'm so happy my blog is getting back to normal after the break (I've missed it!). So, as promised, here's the first home tour (of many) for 2014. 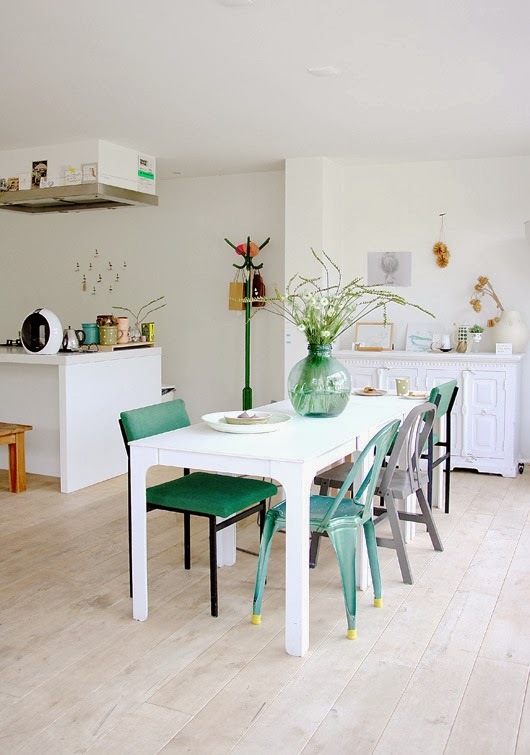 It's the beautiful Dutch home of Nancy Berendsen photographed by Holly Marder in all it's white and pastel glory. What do you think? I love the tones, it's very pretty and relaxed with just enough colour for my taste. 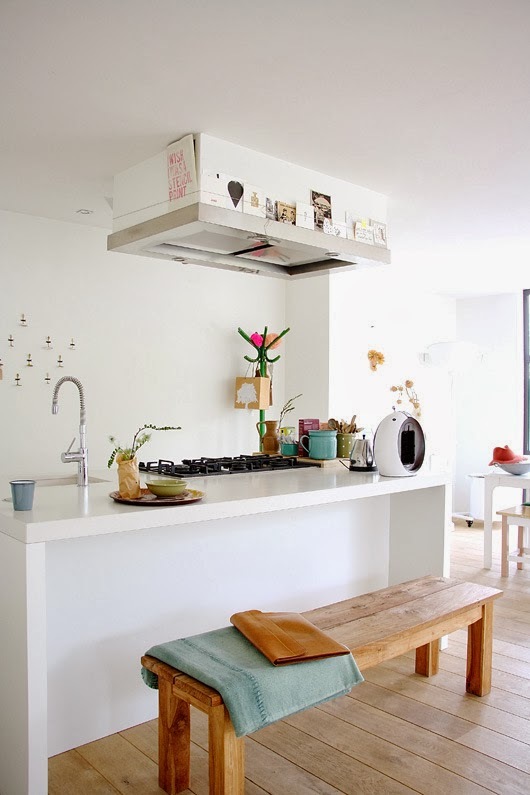 More pastel home inspiration can be found here and here. 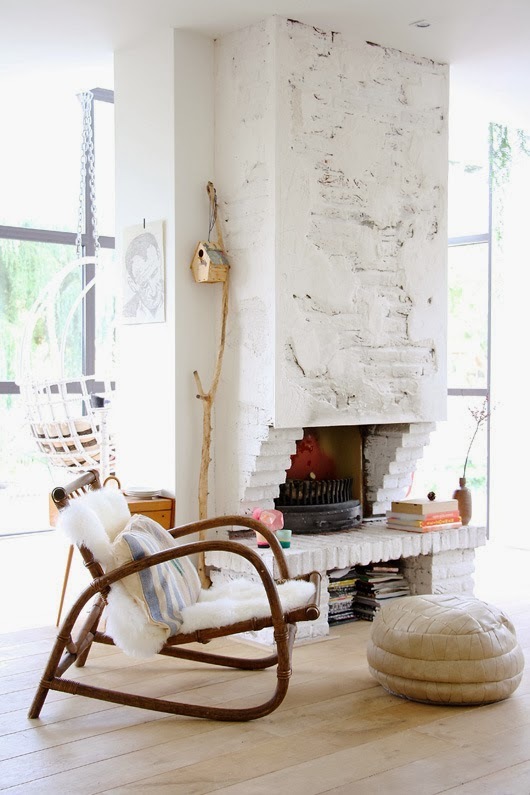 And do you remember this other Dutch home and children's room photographed by Holly - she never fails to find a fab house! You can see lots more of this beautiful, bright and airy home here. If you're in need of a 2014 wall calendar don't forget you can always download the My Scandinavian Home one here.